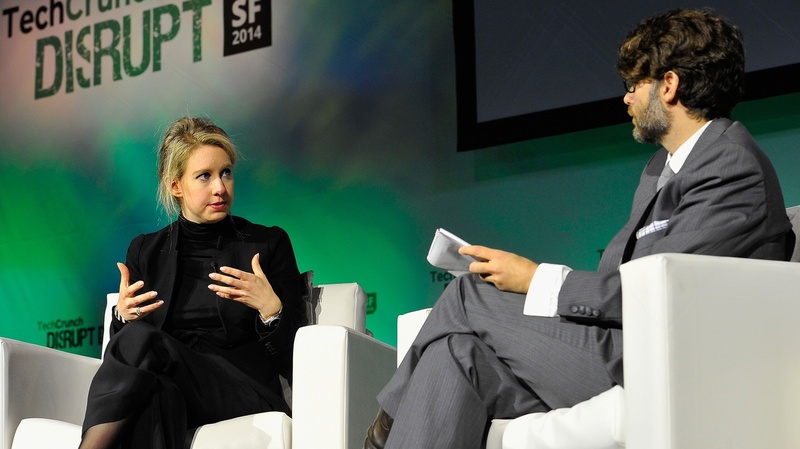 The blood testing startup Theranos was once valued at $9 billion. Its founder, Elizabeth Holmes, was once a celebrated tech entrepreneur. But Theranos went out of business a few months ago. Holmes lost everything, and is now facing federal criminal charges. The new HBO documentary, “The Inventor: Out for Blood in Silicon Valley,” looks at how Holmes went from Silicon Valley golden girl to modern day villain.